Before he was an alleged murderer, Phil Spector was a mad genius of pop music. His productions, marked by a style known as "the wall of sound," bridged the gap between Elvis and The Beatles. His first hit song, "To Know Him is to Love Him" was as a performer, but he quickly transitioned into production, producing hit records for artists like Darlene Love and the Ronnettes. Even after his career crested in the early 60s, he produced seminal records for John Lennon and The Ramones. Mick Brown was the last journalist to interview the reclusive super-producer before the night in 2003 when he allegedly killed a young actress. 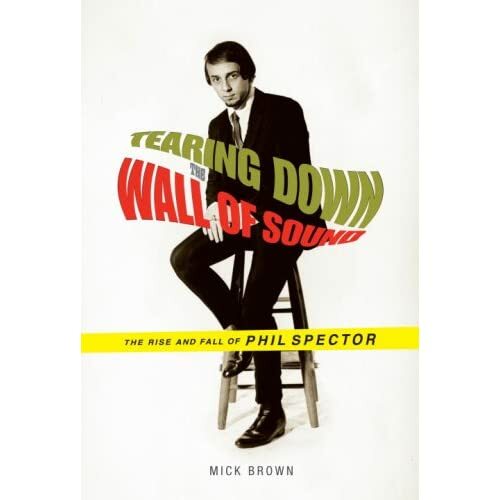 His new book, "Tearing Down the Wall of Sound: The Rise and Fall of Phil Spector," documents Spector's life. For the past 15 years, underground hip-hop trio The Lifesavas have blended smartly intricate rhymes with socially-conscious and self-aware lyrics. Hailing out of Portland, Oregon, The Lifesavas worked with many top names in the underground scene before finally releasing their first LP, Spirit in Stone, in 2003. Their new album is Gutterfly: The Original Soundtrack. Released in April of this year, the ambitious full-length is imagined as the soundtrack to a (non-existent) blaxploitation film. Please share your thoughts on the show on our forum! The Sound of Young America is supported in part by Project Breakout and the comedy competition at comedy.projectbreakout.com. Our guests are Davy Rothbart, editor of Found Magazine, and Lorca Shepperd, co-director of the film Other Peoples' Pictures. Found Magazine is a collection of notes, photos, and other found items ranging from cute, to absurd, to downright bizarre. Found items, sent in in large part by readers, are published in their irregular magazine, and more frequently, on the Found website. They also have published two books. Lorca Shepperd's documentary Other Peoples' Pictures offers a glimpse into the world of snapshot enthusiasts -- collectors of vintage amateur photography. 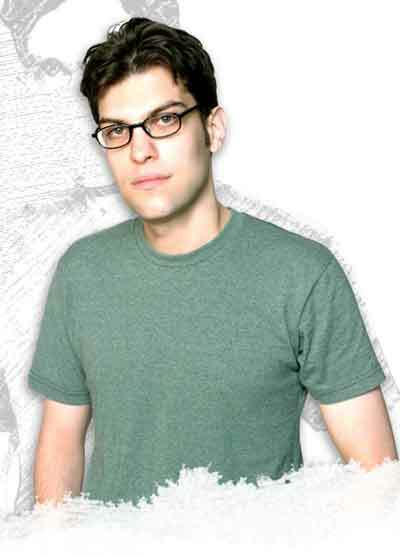 Comedian Dan Mintz has, at 26, already cemented his reputation as a rising star in the LA comedy scene. His distinctive style -- feet planted firmly on stage, his eyes drifting high over the audience's head, the occaisional goofy smile -- is nearly as remarkable as his finely-crafted jokes. 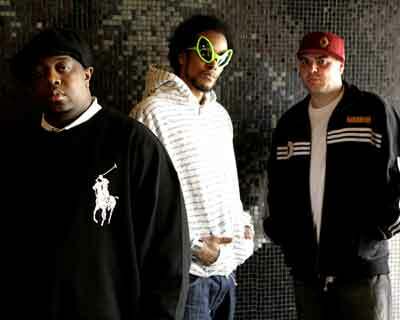 He's also written for several television shows, including The Human Giant and The Andy Milonakis Show. This performance was recorded for The Sound of Young America at the Westside Eclectic theater in Santa Monica, California. 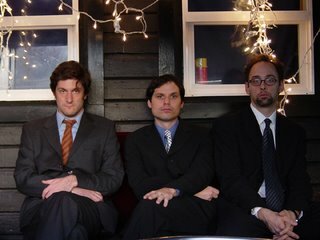 Our live comedy series is co-produced by Matt Belknap & aspecialthing.com. Miranda July is the very definition of a multi-media artist. She started in theater, made her name as a performance artist and came to broader national prominence as the writer, director and star of the film "Me, You and Everyone We Know." Her latest endeavor is a book fo short fiction called "No One Belongs Here More Than You." I spoke with Miranda in her office -- a small house in Los Angeles' Echo Park, the floor of which was strewn with art-in-progress.